Measure around your body at the natural waistline. Keep the measuring tape comfortably loose. Take a pair of pants that fit you well and lay them on a flat surface. Measure the distance along the inner seam between the crotch and the bottom hem. 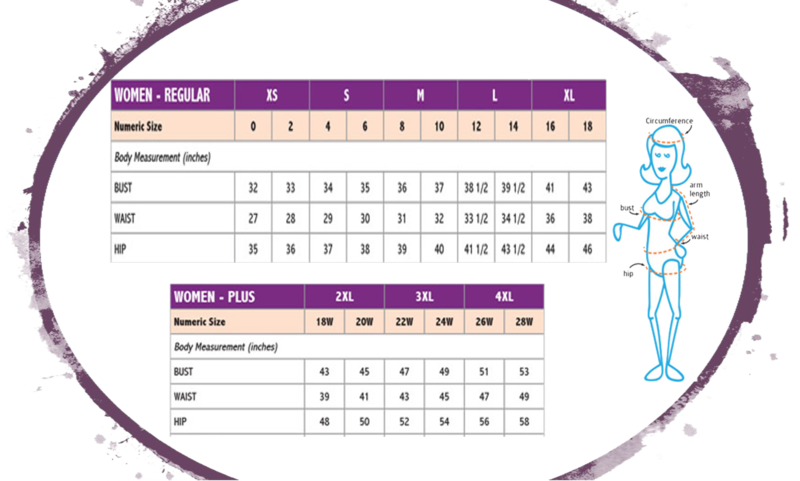 PLEASE NOTE THAT OUR SIZE CHARTS ARE FOR REFRENCE ONLY! WE CAN NOT GUARANTEE ANY FITTINGS, SIZES VARY FROM EACH MANUFACTURERS.